Cooling centers are available for seniors and other residents that may not have air conditioning in their homes. Gloucester County Freeholder Director Robert M. Damminger and Freeholder Jim Jefferson, the liaison to the Division of Senior Services, said prolonged heat and humidity could present a serious health hazard, especially for young children, the elderly and persons taking certain medications. Damminger said the Gloucester County Department of Health has information on its website about how to avoid health complications from excessive heat and that cooling centers are designated throughout the county for those in need of relief from the heat. 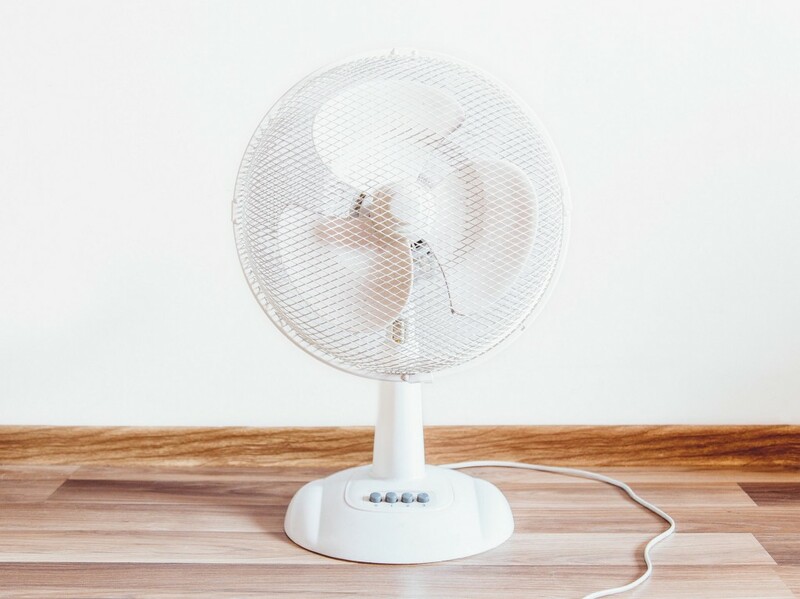 Residents who do not have air conditioning in their home should take advantage of any air-conditioned shelters such as the county’s libraries, movie theaters, malls or other publicly accessible buildings during the hottest hours of the day. If you do not have air conditioning, spend time in air-conditioned places such as libraries, movies, malls or other public buildings during the hottest hours of the day. Reduce physical activity or reschedule it for cooler times of the day. Don’t leave children, a frail, elderly or disabled person, or pets in an enclosed car — not even for a minute — as temperatures can quickly climb to dangerous levels. Talk to your health care provider about any medicine or drugs you are taking. Certain medications — such as tranquilizers and drugs used to treat Parkinson’s disease — can increase the risk of heat-related illness. Gloucester County seniors may seek shelter from the heat at any of the county’s six nutrition sites, counties libraries or Shady Lane Nursing Home. If any Gloucester County senior has questions, please contact (856) 218–4101. For library locations, residents can call the Gloucester County Library System at (856) 223–6000, or visit www.gcls.org.